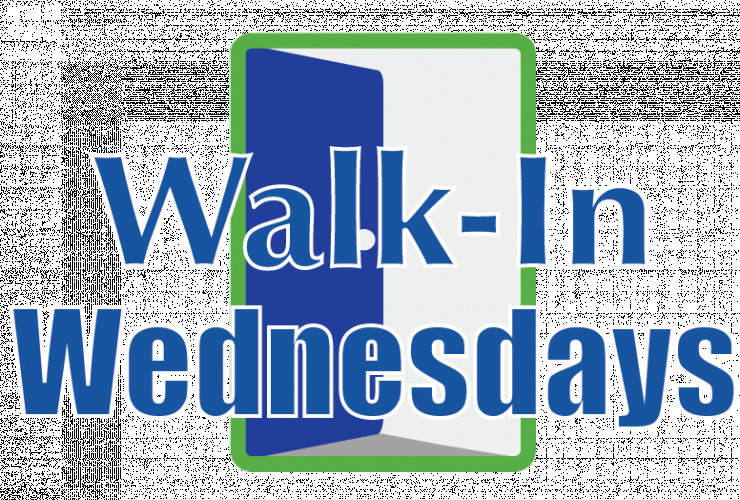 Walk-In Wednesdays with a Computational Thinking Focus! 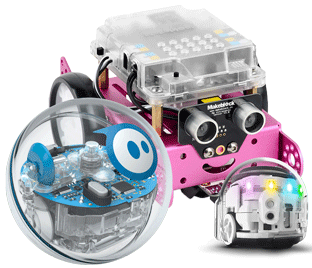 Is it time to start integrating Coding and Robotics into your classroom activities but you are not sure how to get started or where these activities can tie in? This hands-on workshop will focus on activities you can use in the classroom, making curriculum connections using Spheros, Ozobots, and mBots. The Ed Tech Team supports the Grand Erie community around learning and teaching with technology to support the Global Competencies as algined with the 21st Century Competencies document. 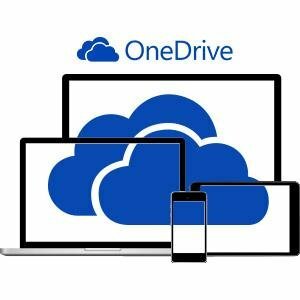 The Ed Tech Initiative provides devices in every classroom including a teacher device, student devices, a device storage unit, a projector and projection surface, and access to WiFi. 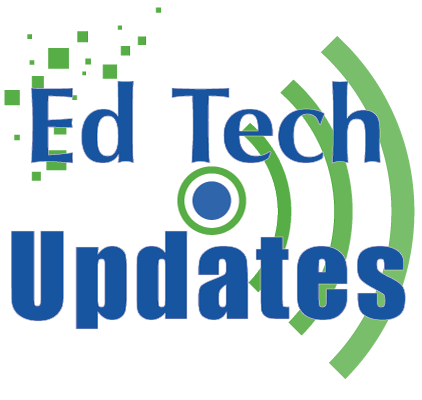 Walk-In Wednesday Moved to May 1st: This hands-on workshop will focus on curriculum connections using Code Builder for Minecraft. 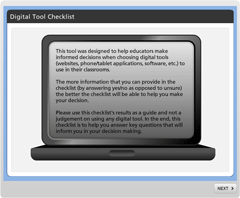 Check out this resource that will help educators make informed decisions when choosing digital tools to use in their classrooms.